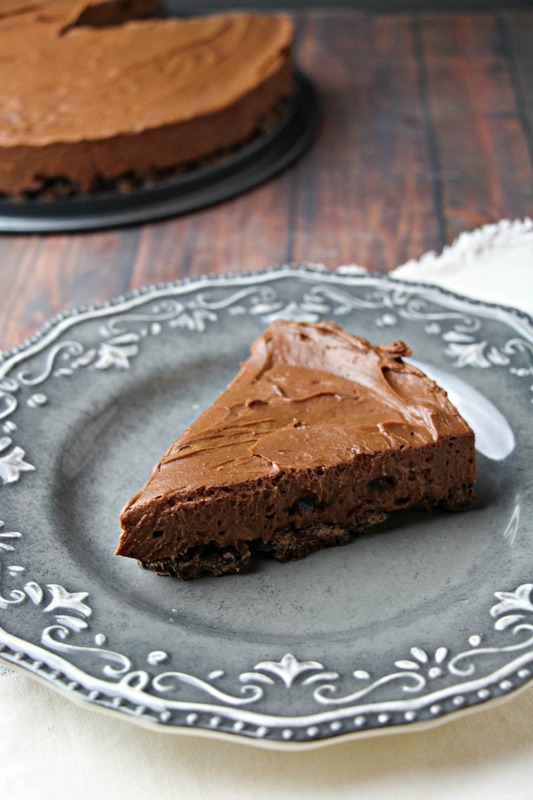 Ready for one of the most irresistible chocolate cheesecakes? 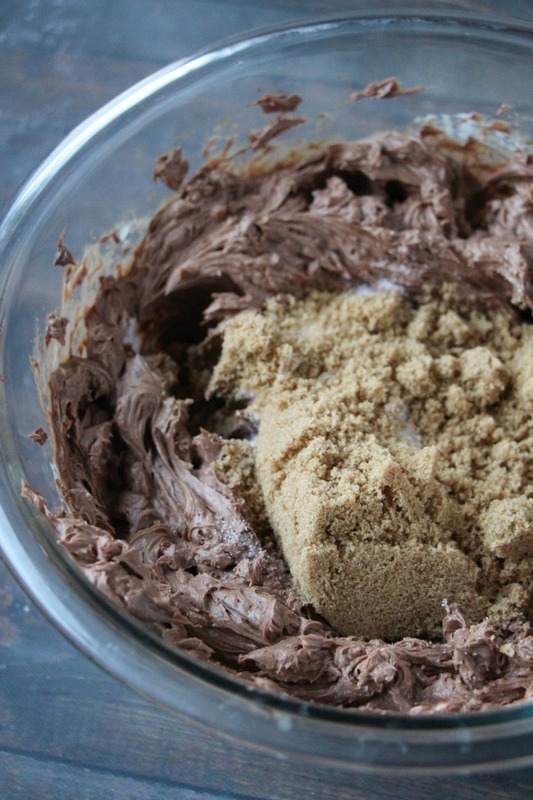 This Chocolate Crunch Cheesecake recipe will take you to the moon and back. 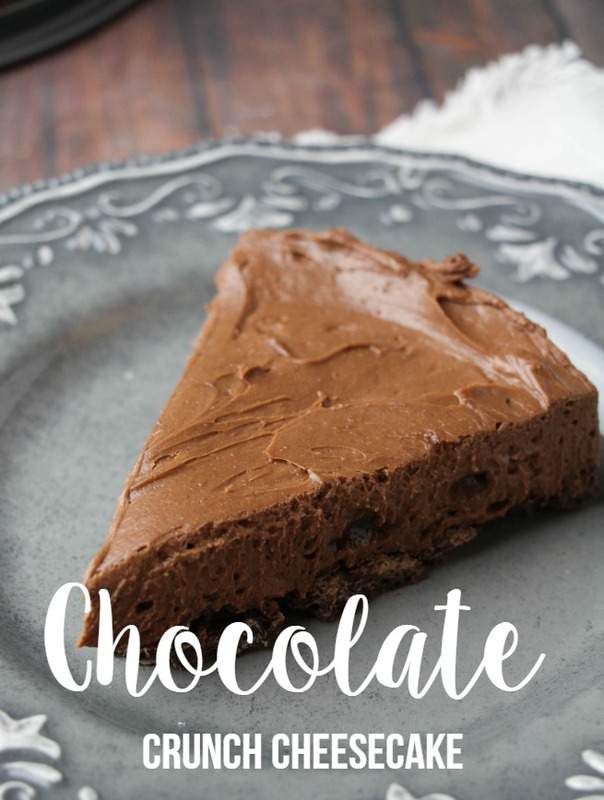 This Chocolate Crunch Cheesecake is perfect for potlucks, New Year's Eve parties, birthdays and any other situations where you want your dish to be talked about non-stop. THIS IS IT! I am a sucker for a good cheesecake. I seriously haven't met a cheesecake I didn't like. Cheesecakes, to me, are like a beacon of happiness. The best thing about this dessert, to me at least, is because it IS so rich- I can control myself with a small piece (keeps it around longer!). Oil and line a 9" springform pan and set aside. 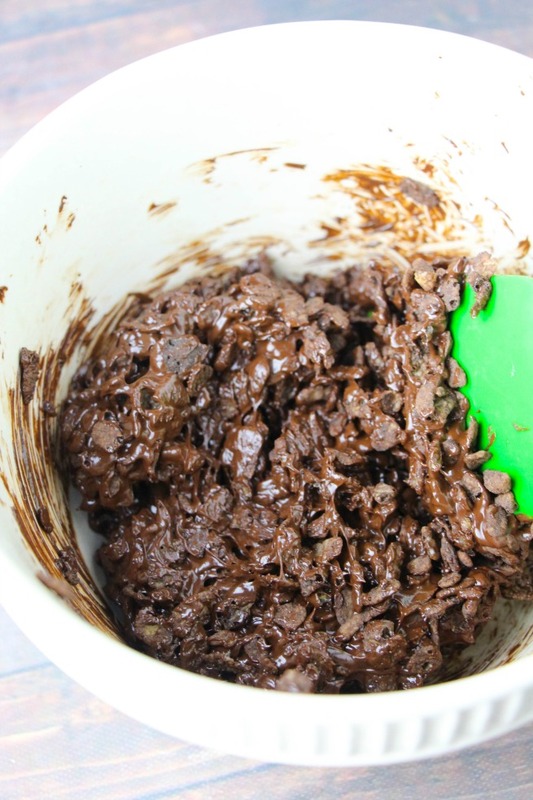 Melt 1 1/2 cups of the chocolate chips in a large microwave-safe bowl, heating for 35 seconds and stirring well, then repeating as necessary. Stir in the chocolate crunchy cereal and stir to coat. 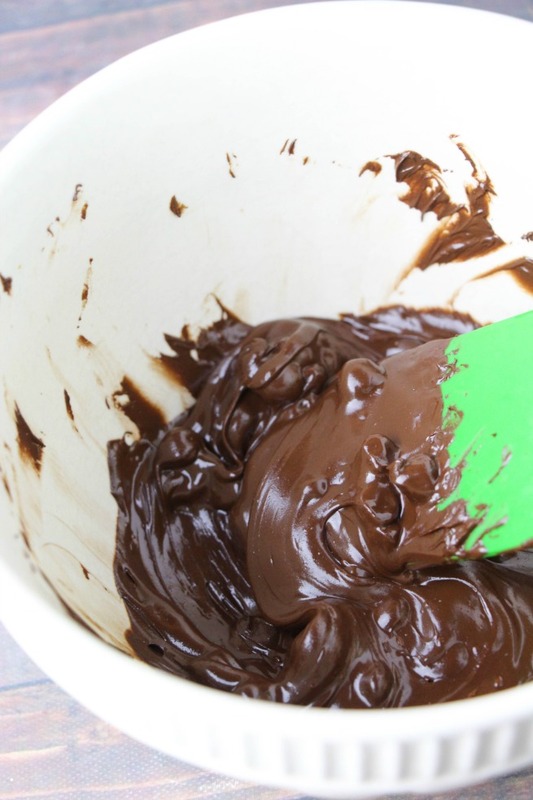 Fold the chocolate-coated cereal out into the springform pan and press down into an even layer with wet hands. Set in the fridge to set as you make the filling. 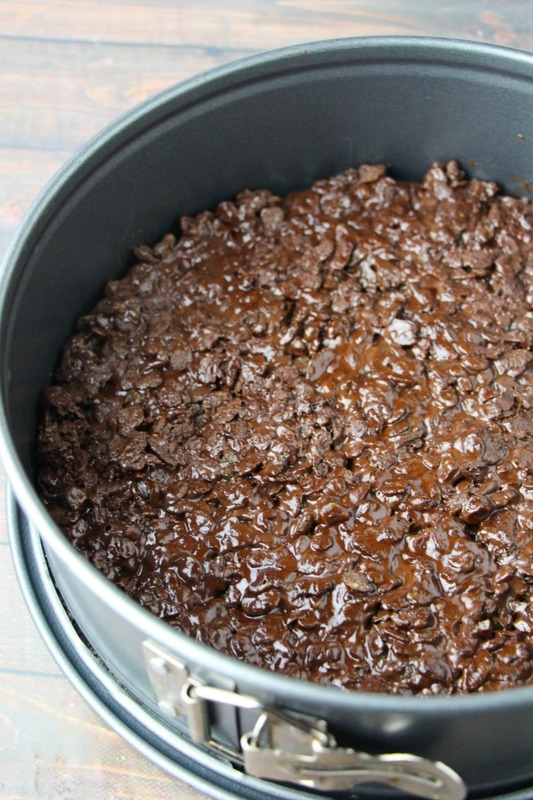 Melt the remaining 1 cup of chocolate chips and allow to cool for a couple minutes. Beat in the cream cheese, followed by the sugars, milk and vanilla. Taste and determine if you want to add salt or additional vanilla. 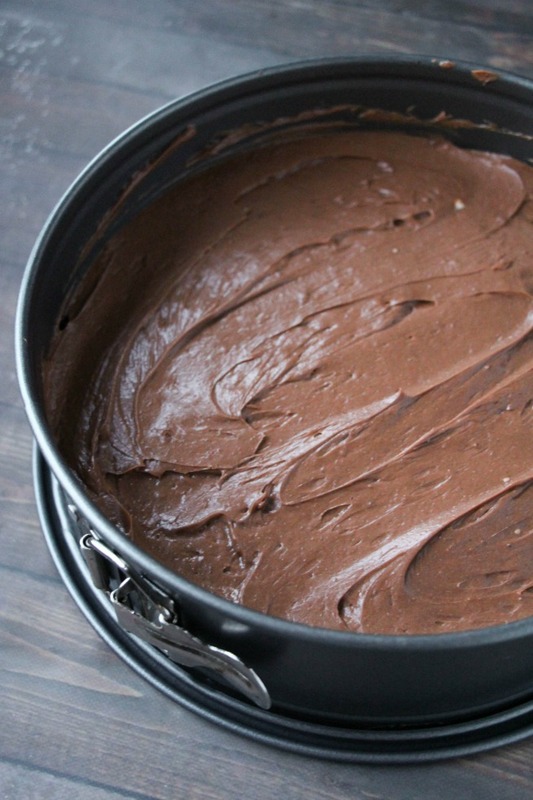 Pour the cream cheese mixture into the springform pan, smoothing into an even layer with an offset spatula. Place in the refrigerator and allow to set for 2 hours or overnight.